Modern medicine has many virtues, especially in emergency situations, however throughout nearly our entire history as a human race we needed to know how to survive, and reproduce, by ourselves. As well as knowing how to find essential food and shelter, we also often needed help for our health from what was growing around us. Herbs were our first medicines and, up until very recently they were our only medicines. We used them for everything and, especially, all our old traditons recognised the paramount importance of our women achieving a safe and successful pregnancy and birth. The future of our families, our tribes and our cultures depended on it. Consequently. all the ancient traditions of medicine developed an appreciation of certain herbs that improved the health and well-being of their women in pregnancy and that were believed to help prepare the woman for a successful labour and birth. These herbs are described as having a 'pre-parturient action'. There are certainly others, but what follows is a formula that gives just two of these important herbs, one from the European tradition and one from the Native American herbal tradition. This will make 210mls, which will easily fit into a 200ml amber pharm round. Bearing in mind that the following dosage recommendation is based on extracts that we make from dried, organic herbs in our clinic and that therefore different preparations made by different companies or practitioners might need a greater or lesser amount to give the same effect, I would suggest that a dose of 7-8 mls, just once a day, would safely and certainly convey a great deal of therapeutic benefit to the expectant mother. If this amount felt too strong to take in one dose, then the same dose could effectively be taken by having just 3.5 to 4 mls twice a day. This mixture would last about a month at this dosage. If there were no reasons for concern then to help ensure a healthy labour and delivery, I would recommend taking just one course that was started about one month before the due date. However, if there was any history of trouble in labour, or if there were any other concerns related to giving birth, it would be recommended to start the streatment around 2 months before the due date, i.e. 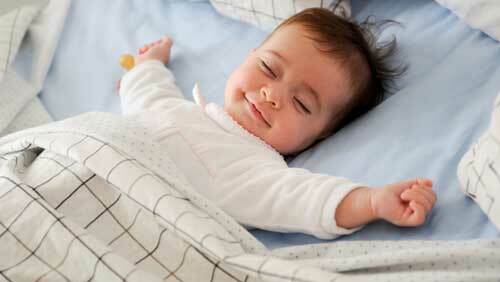 to do 2 courses in total. 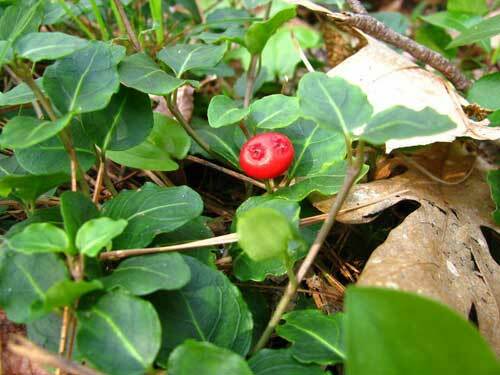 Mitchella is famous around the world under the name 'Squaw vine', but this word is demeaning to Native Americans so I and many other herbalists refer to it by its Botanical name; Mitchella repens, or simply Mitchella. 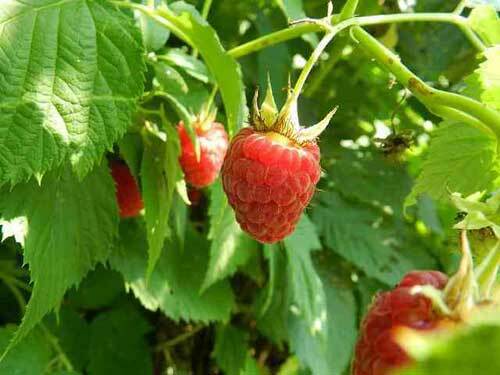 Like Raspberry leaf, Mitchella is also extremely safe and its revered status in the great tradition of medicine that it comes from is borne out by the great many women who continue to use it to help them in this most important chapter in their lives. Further notes on it below. 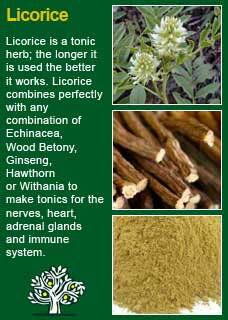 The Licorice root is there to help soften the flavour and bind the two 'pre-parturient' herbs together. If a woman disliked Licorice as a taste, or if they had high blood pressure and so preferred not to risk taking it (though at these doses it would be expected to have a negligible effect) they could use 30mls of Fennel seed or Peppermint leaf extract instead. 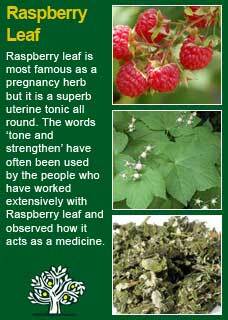 'Partridge berry tones and strengthens the uterine and pelvic muscles and primes them for contraction. It also relaxes the uterus, and stops uterine cramping during pregnancy, while acting as a tonic generally to the nervous system. Further to that, on the vital and rather vast subject of birth, and the many ways to help it happen, this is surely something you have already been thinking about and, just by talking with other women, and your midwife, and attending classes, and from reading or watching videos etc. you have already been exposed to many different ideas and approaches already. I don't want to add too much to that complex mix, my main offering in this matter has already been given, and I warmly recommend you get and use those pre-parturient herbs for their reliably excellent support. I do just want to share the observation that has been shared with me by several midwives, which is that the longer the birth-plan and the list of 'dos and don'ts', the longer the labour seems to be and the higher the chance it all ends up with a medical intervention. I guess that might sound a bit cynical on their part but the truth is that the whole process of giving birth really is just Nature in unadulterated action. We are surely wise to trust our bodies and, wherever possible, to let them do what they have been perfectly made to do. I definitely suggest keeping an open mind and being willing to try things out but, equally, to be ready to drop everything at a moment's notice if it actually doesn't feel right at the time. All the planning in the world cannot really prepare for the greatest event in the world, which is the birth of a new life. However, you can trust that you and your body are as much a part of Nature as anything else and that the great intelligence of Nature will know what to do and will show you what to do, so long as you listen to it. Good luck with the great journey ahead!